Welcome DeeDee Lane to Recipe Tuesday! 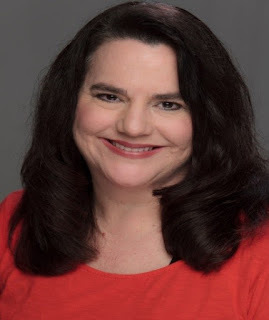 I'm pleased to feature new-to-me author DeeDee Lane today. 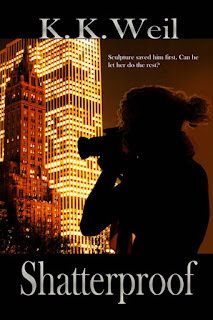 DeeDee has written a series of time travel romances called the Slip in Time series. The newest instalment in this series, MY GAMBLING MAN, releases tomorrow, December 16, 2015. I'm especially pleased DeeDee has chosen to visit because she's brought a delicious-sounding recipe with her. Take it away, DeeDee! Jana you Rock! 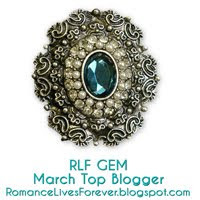 Thanks for letting me appear on your wonderful blog! The recipe below is featured at the Cowboy and Western Museum in Idaho Falls, Idaho. The heroines in my Slip in Time series each go back in time to find their true love. Though it’s a fictional museum and a fictional museum café, this featured dish is decidedly real. Enjoy! 1-Preheat oven to 400 degrees – Wash potatoes, pierce skin with a fork and bake at 400 degrees for an hour and 15 minutes or until tender. Cool. 2-While potatoes are baking. Cook spinach on the stove top. Coat a sauté pan with about 1 tablespoon olive oil, add chopped garlic and sliced onion, sauté on medium for 3 minutes. Add spinach, cover and wilt together for another five minutes. Remove from heat and set aside. 3-After potatoes have cooled, neatly cut each potato in half – length wise, scoop out pulp, leaving a ¼ inch thick shell. Mash the potato pulp with a potato masher so the pulp is smooth with very few chunks. 4-Whisk together milk and cream cheese. Then add potato pulp, 1 cup cheddar cheese, salt, pepper, and the spinach mixture. Stir well. 5-Spoon potato mixture into shells, sprinkle each half with 2 table spoons cheddar cheese. Place stuffed potato on backing sheet. Bake at 400 degrees for 15 minutes or until heated. For fresh spinach substitute 1 package frozen chopped spinach, thawed, drained and squeezed dry (10 ounce package) – then also use garlic powder instead of fresh garlic and use the sliced green onions for a garnish. Microwave whole potatoes for about 15 minutes on high, rearrange and turnover over at 5 minute intervals. Then let stand for another 5 minutes to finish baking. Cool before cutting! Use low fat milk, light cream cheese, and reduced fat sharp cheddar cheese for a low fat alternative. Make it ahead; cover stuffed, cheese topped potatoes,refrigerate overnight and bake the next day. 400 degrees for about 30 minutes or until heated through. 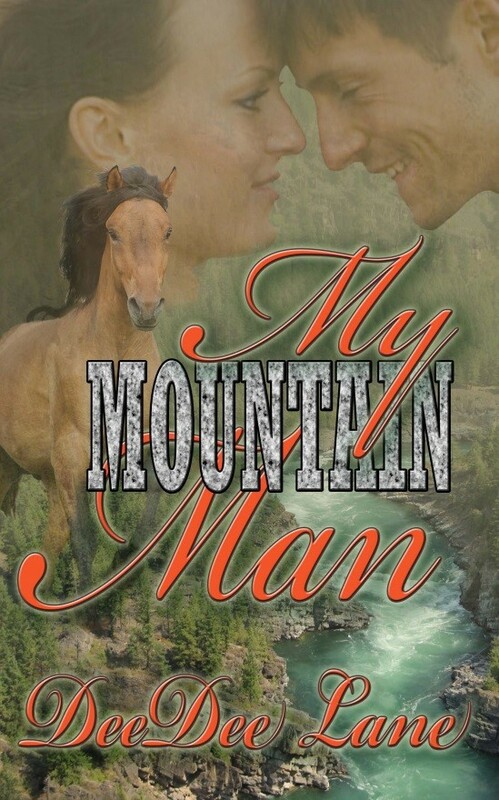 Addy Spencer, Assistant Curator at the Cowboy and Western Museum slips through time into the heart of the rugged West and into the arms of a mountain man. Big Jake’s sizzling green eyes and gorgeous physique are a dream come true, just what Addy has always wanted. 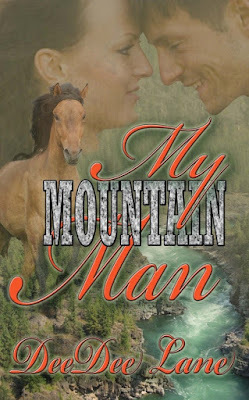 When Big Jake saves Addy from a randy group of trappers set to rendezvous at the Snake River their love seems possible. But can Addy open her heart to this mountain man knowing that at any moment she could be whisked back to her own time? One thing’s for sure, Addy can’t resist her mounting desire as she uncovers more cowboy delights than she ever imagined. Order the book from Amazon Click Here! Order from The Wild Rose Press, Click Here! Order from Itunes Click Here! Order from Barnes and Noble Click Here! DeeDee Lane is a Seattle author and a member of Romance Writers of America. Her mystery scenarios and characters turn up on boat cruises and many corporate and private events around Puget Sound. She and her husband love to go on road trips, especially if there’s time to check out a tinfoil rooster or the largest truck stop in the world. Originally from central Wisconsin, DeeDee was raised on a farm and surrounded with great stories of the West. Secondary Mondays are all about our favorite secondary characters, like the heroine's best friend, or the hero's brother. They can add humor to a novel, and provide a sounding board for the main characters. They can fulfill the role of a character's conscience, and be the voice of reason. Or maybe they provide temptation and try to lead the character astray. Maybe the secondary character is a villain. Whatever role they play, a good secondary character always adds something necessary to a book. And sometimes, if they're really good, we'll write them their own story! K.K. Weil is here today to talk about one of the secondary characters from her book SHATTERPROOF. The father of her main character Griffin sounds like a piece of work! Take it away, K.K.! Thanks so much, Jana, for having me here today! I love the idea of Secondary Mondays! Appearances matter. At least in fiction. Whenever I read about a character, I get a visual in my head as soon as the author begins describing him. Whether it’s the physical characteristics or the way the character dresses, how he looks says a lot about him. Sometimes, it says everything. Very few people get to know the real Griffin Stone in my new novel, Shatterproof. He keeps most people at an arm’s length and his appearance doesn’t invite questions. Griffin is a mess. His clothes look like they were grabbed off a floor and thrown on haphazardly. They may or may not match. He’s got a scruffy beard that he only trims when he has to meet with clients. And the fact that he’s all tatted up doesn’t help any. Griffin is a sculptor. Most people assume he looks the way he does because art is his only priority. That he’s got no time or interest in working on his appearance. That he even considers it beneath him. In reality, Griffin’s appearance is carefully cultivated. All his life, Griffin grew up witnessing domestic violence in his house. Griffin loathes his father for hurting his mother. He dedicates his life to protecting and taking care of her, as well as other abused women. But he has been cursed with his father’s handsome, yet dangerous, face. To make matters worse, his parents insist that Griffin’s dark and passionate nature is a mirror image of his father’s. Griffin’s deepest fear is that he will turn into his father, and repeat the cycle of abuse. Any comparisons to the man enrage him. He may not be able to change what blood runs through his veins, but he can change what people see when they look at him. And so, Griffin creates an image of himself that is a sharp contrast to his father’s. While his father is polished, Griffin is anything but. It also gives Griffin some rare satisfaction to keep himself this way. He hates that I can take the beauty he has and destroy it. It gives me pleasure to know I can irritate him. Because after all, he destroys the thing that should be most beautiful to me. For Griffin, that in itself is a powerful motivator. When Griffin meets Frankie, the heroine in Shatterproof, she realizes there is a beautiful man hiding under the façade of bad clothes and unkempt facial hair. She just has to get Griffin to realize it, too. Sometimes, when I read about a character, it’s his gorgeous, flawless appearance that really helps me fall in love with him. Other times, it’s the exact opposite. Griffin Stone knows the stats. Sons of abusers become abusers. This is his single fear. After witnessing firsthand his parents’ tumultuous marriage, Griffin worries that he, too, harbors an explosive dark side. Can he escape from his father’s rage-fueled ways or is he destined to become part of the cycle? Unable to persuade his mother to leave and wrestling with his resentment towards her for staying, Griffin volunteers at Holly’s House, a safe haven for abused women. Through sculpture, Griffin gives these women pieces of themselves they’ve long forgotten. Holly’s House is the only place where Griffin finds peace and purpose. Until he meets Frankie Moore. Frankie is an aspiring photographer, finding beauty in things most people miss, including Griffin. 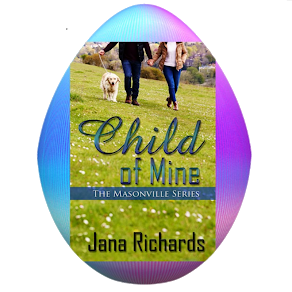 Griffin is attracted to her free-spirited, sassy attitude but fears Frankie will trigger the most intense part of him, the one he must keep buried. Frankie’s got to get her act together. At 23, her anything-goes behavior is leading nowhere fast. She’s hopeful that her latest hobby will be a building block for the future. 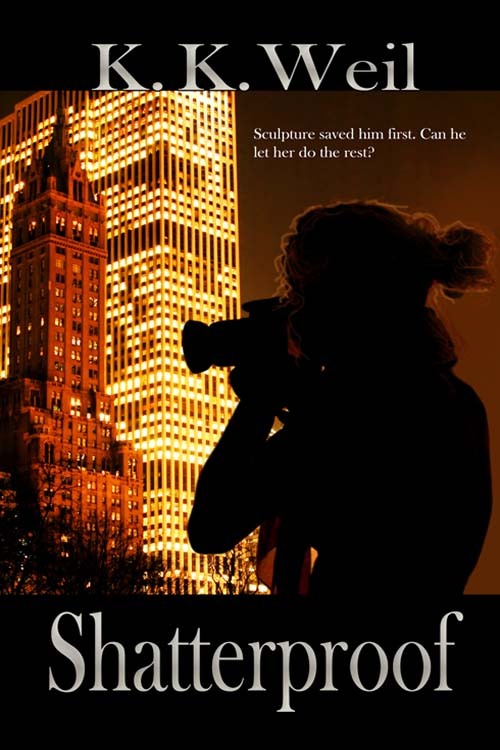 But when a stranger appears on the other end of her camera, looking as complex as he is handsome, Frankie thinks this might be just the change she needs. My father broke into a smile. An evil, condescending, terrifying smile. “You think you’re so different from me?” He hovered over me. His tone was sinister, as if he was trying to cut through my skin with nothing but his voice. “Get up.” He yanked my arm and pulled me by the elbow into the bathroom. He grabbed the back of my head and forced me to face the mirror. “Look at yourself, Griffin. And look at me. Everything about you comes from me. You may deny it now. You may put yourself on a pedestal, thinking you’re above being human, but just know that the fire inside you, that’s my fire. That passion, it’s mine. And when you have an uncontrollable desire to love, to hurt, to possess a woman, it’s from me. Nothing is yours alone. Even this face.” He snagged my chin between his strong fingers. I tried to yank it away from his grasp, but he held on too tight. “It’s mine. And there’s nothing you can do about it. You can try to mask it in this mess of hair and clothes and tattoos you have going on, but know that every time a woman falls in love with that face, every time she says she can’t resist you because of it, every time she can’t walk away from you…it’s because of me. It’s because you are me. We. Are. The. Same.” He released my chin with a shove and left the bathroom. Instead of telling you how I’ve always loved to write (which is true) or how I dabbled in different genres for years while I was a teacher, before I took it up full-time (also true), I’d like to let you get to know me a little. I love trying all different foods. I enjoy everything from street meat to decadent delicacies. When I travel, I pester the locals for restaurant recommendations, off the beaten path. Having said that, I am a savory fan. I don’t have a sweet tooth. I’d much rather have another bite of dinner and one more glass of wine that save room for dessert. There is one exception to this rule. Reese’s peanut butter cups. Sometimes I think I love those more than I love my children. I’m kidding. Maybe. I’m left handed. I blame my horrendous handwriting on this, even though I don’t really believe they’re related. Everything in this world is built for and by righties. (Ever try using a can opener with your left hand?) So when I meet another left-handed person, I feel an immediate bond to her, like we’re in this special club. A club founded on being inconvenienced. When I was young, I was desperate for my sister to be a leftie like me. So even though she grabbed things with her right hand, I’d quickly switch them to her left. Now she’s ambidextrous. I always save the best of everything for last. It’s a compulsion. I don’t like pizza crust very much, so I eat it first. I tear it off, piece by piece (I don’t bite the slice backwards. I’m not a Neanderthal, for God’s sake), until there’s just a little bit left in the center. I use this as a handle. I have an irrational fear of lice, bedbugs and any other insect that can become an infestation. I prefer beaches over grass, heels over flats, dramas over comedies, coffee over tea, night over morning and fall over spring. 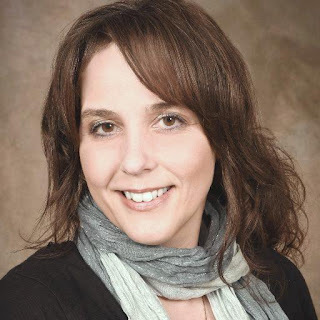 Welcome Tammy L. Bailey to Journeys with Jana! 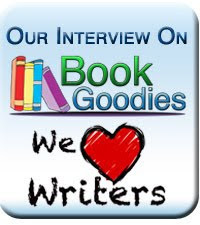 Debut author Tammy L Bailey joins me today to talk about her life and her new book with The Wild Rose Press. 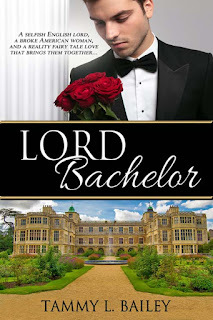 LORD BACHELOR, a contemporary romance, released on December 7. I'm very happy she dropped in to say hello! I like to search out and cast my characters before I sit down and start writing. I will either watch a ton of romance movies or go through actor/actress photos to see who would have great chemistry together. I know it’s hard to tell from a picture, but it helps me visualize them together. I also like to run the pictures by my sister and my friend to see if they approve. Most of the time, they love who I pick to play my lead characters. What do you want readers to come away with after they read LORD BACHELOR? I want them to fall in love with the characters. I had such a great time writing both Abby and Edmund, especially Edmund. I want readers to read the last sentence with a smile and a giddy laugh. I know how I feel when I read a great book or watch a great movie. I think about the characters and the story for days. I hope, when readers close the last page of Lord Bachelor, the characters and the story stick with them. Perhaps, if the readers are having a bad week (we ALL have them), they can think about the book and smile. I believe my first aspiration was to become a singer. I remember performing songs with my cousins in front of our families on family game night when we were all six or seven. I played a very mean air guitar, too. Of course, I’m not a great singer (horrific, actually), so I turned to acting in high school. I even helped with writing our senior play called, Mixed Nuts. It was a compilation of music through the decades. I did have a few dancing parts, and was named, ‘Most likely to star in Flash Dance 2’ at my senior prom. In between all these aspirations, I wrote sappy poetry or short stories, never once believing I’d become an author. It was something that helped me get through my parents’ divorce and the awkwardness of being a teenager. I would have to say after watching Pride and Prejudice with Colin Firth one weekend. I was mesmerized. Soon after, I spent all my free time reading every historical romance I could find. Between reading and wearing out the 1997 version of Pride and Prejudice on my VHS (I still have the tapes in my entertainment center), I decided to come up with a Regency love story of my own. Although my first real attempt at writing will probably never see the light of day, I had a great time developing the characters. I think a lot of us wore out that VHS tape. Colin Firth was the perfect Mr. Darcy. But I digress. What comes first for you – plot or character? And why? With Lord Bachelor, the character came first. I knew how I wanted to write Edmund, so I built a plot around him. When I’ve written other books, I have the plot and then start looking around to cast the characters. For some reason my male characters seem to be more British than American. Ironically, I’ll cast them and then, soon after, see them on a commercial or an advertisement for their latest project. When I saw ‘Edmund’ staring in a new American television series, I jumped up and started pointing at the television. My wonderful and understanding husband’s nonchalant response was, “He’s one of your British guys, isn’t he?” I had to laugh. I’m definitely a panster. I’ve purchased books and watched Youtube on how to plot novels, but it’s too distracting. Since I have a lot of dialog in my books, there are times when I will sit down and just write down a conversation between the two characters. Sometimes this can go for a few chapters. When I finish, my document will look more like a movie script. If you could get rid of something in your life that would give you more writing time, what would it be? Cleaning! I work full time which takes up about twelve hours of my day. This includes getting everyone ready for school, me ready for work, and the commute to and from work. Then there’s dinner and helping with homework. If my house cleaned itself, I’d have much more time to write and market my current book, I think. I hear about the cleaning. I hate it, too. Do you have any pets? Are you cat person or a dog person? Or are you into totally different pets, like goldfish? When I was very young, I had a black lab. She was the best dog, but died on Mother’s Day when I was nine. Although I like animals, I don’t own any pets. Between my family’s schedule, the poor thing wouldn’t have any company for hours at a time. A few years ago, my youngest son won a goldfish at a carnival. We named him Cooper, after Alice Cooper, and he lived for over a year. I still miss the little guy. I’m a romance movie junkie. I love romances and can sit and watch every Jane Austen adaptation ever made, or just a great romance. I also enjoy movie nights with my younger son. We like Star Wars and Avenger movies. My older son is a fantastic drummer, so I enjoy listening to him play. How do you choose the names and physical characteristics of your characters? Do you base them on real people? I do base them on real people, mostly actors/actresses I’ve watched and can imagine them playing a different character or role. I will go through a casting call before I start writing a book. It helps me lay the groundwork for all the scenes. Tell us a little about your current work in progress. I’m just beginning a cowboy contemporary romance. My hero and heroine are long lost loves. Well, sort of. They met when they were young, thirteen or so. Now, thirteen years later and all grown up, they meet up again. Only, they don’t recognize each other, and they don’t exactly hit it off. She’s a bit of a control freak, and he has a trusting issue. I’m hoping to get a lot of writing accomplished during the holiday break. Edmund Rushwood is a single English lord in possession of a great fortune who is in desperate need of a rich wife. In accordance with his father’s will, Edmund has until he turns twenty-six to find a wealthy bride or lose his vast inheritance. To retain his selfish lifestyle, he agrees to join an American dating game show to find the woman who can save him. He doesn’t bargain on meeting Abby Forester, an impoverished, spirited American woman who is content to live out her father’s dreams in his vintage record shop. For a long moment, she stared at him, mouth agape, not sure if this was some sort of British humor she didn’t understand. Well, she supposed it didn’t cost her anything to give him what he wanted. This time she brought her hands to her face, ready to let out a frustrated scream. He didn’t move as she parted her fingers and peeked through them. Growing more annoyed, she dropped her hands to her sides and squared her shoulders. She closed her eyes and brought in a therapeutic breath. “Never mind,” she replied, trying to extinguish the blush spreading like a wildfire into her face. Tammy L. Bailey grew up in historical Appomattox, Virginia. After graduating from high school, she joined the military where she served five years in the active duty Army, three of those years in Hawaii. She retired as a Master Sergeant in the Ohio Air National Guard in 2011. She now resides near Cleveland, Ohio with her husband and two sons. A huge Jane Austen, she began writing historical romances when she was in her early thirties. Lord Bachelor is her very first contemporary romance. When she’s not writing, she enjoys Star Wars movie night with her 9-year-old son and going to drumming practice with her 12-year-old son. Football is her favorite sport, “Show Me The Money” by Lux Lisbon is currently her favorite song, and her favorite movies are period dramas. I'm pleased to introduce my new novella to the world! CHILL OUT is part of the Candy Hearts series of Valentine stories from The Wild Rose Press. Without further ado, here's CHILL OUT! She let herself fall backward into the snow, then moved her arms and legs in a windshield-wiper fashion. “What are you doing?” Noah asked. “Maybe when I was a kid.” His tone told her he thought snow angels were meant to stay in childhood. Didn’t he play anymore? With that, he fell backwards beside her. Renata laughed in delight. She pushed the snow into his face before jumping up. He sputtered for a moment and brushed snow from his face before leaping to his feet. Laughing, Renata ran toward the cottage, but Noah was too fast for her. He caught her around the waist and spun her around. Her breath stopped at the look in his eyes. Cover Reveal/Pre-Order Book Blast Alert! 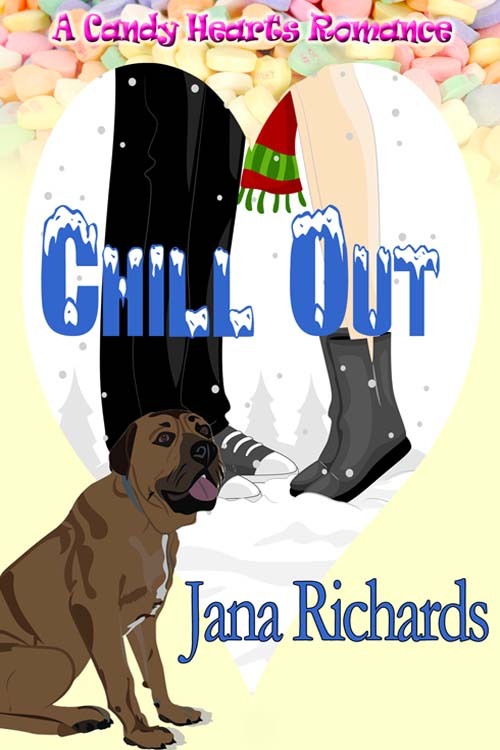 To celebrate the upcoming release of CHILL OUT, I'm having a Cover Reveal/Pre-Order Book Blast and I'm giving away a $10 Amazon gift card. Join me for the fun and enter to win! Get them while they're hot! I'm pleased to announce my two World War Two romances are on sale for .99 cents from December 4 to 17 at The Wild Rose Press and all major e-retailers. Would you like to hear more about them? France, 1942. The world is at war. The Nazis have stolen the infamous blue diamond, Le Coeur Bleu, intending to barter it for weapons that will destroy the Allies. 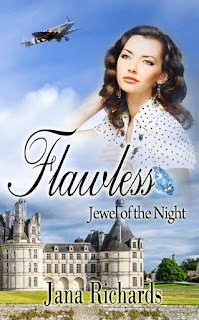 Jewel thief Hunter Smith is given a choice; help the French Resistance steal back the diamond and avenge the death of his best friend, or stay locked up in an English prison. He chooses revenge. “You don’t really believe in magical powers, do you?” Hunter scoffed. Hunter dropped heavily onto his cot, shock and pain turning his knees to water. Snippets of the telegram he’d received from his best friend a few weeks before his arrest flashed in his head. Need to buy Heartstone times two from Jewish refugee. Desperate. Send cash. Hunter had immediately wired JP the money to buy the Heartstone, the name by which Le Coeur Bleu was sometimes known. He never heard from Jean Philippe again. In all the months of his captivity he’d clung to the hope that Jean Philippe was safe. But now that hope was dashed. Guilt flowed through Hunter’s veins like a poison. If he hadn’t sent the money, JP wouldn’t have had the diamond and the Nazis would have had no reason to kill him. Perhaps the time had finally come. FLAWLESS (e-version) is on sale for .99 cents at all major e-retailers between December 4 and 17, 2015. Erik pushed himself out of his chair to face her, awed by her spirit and courage. She lifted her chin as if defying him to contradict her, her hands clenched at her sides. Her dark hair curled in wild abandon as it dried, framing her pale oval face like a halo. Her beauty and ferocity were magnificent. Her eyes widened in surprise, her hands unclenching. He caught the quiver of her chin as she fought to hold back tears. He opened his arms and she stepped into them, wrapping her arms around his waist, clinging to him. He held her tightly, inhaling the sweet, clean scent of her, never wanting to let her go. She lifted her head to look into his face, her dark eyes shiny with tears, her lips slightly parted, and Erik stared at her mouth, wanting desperately to kiss her, to capture her sweetness. He slowly lowered his mouth to hers. To his surprise, she didn’t run off or turn away in revulsion. He was so close her breath mingled with his, her breathing shallow and erratic. His heart slammed against his chest, his body thrumming with need. For the first time in over three years, he felt alive. 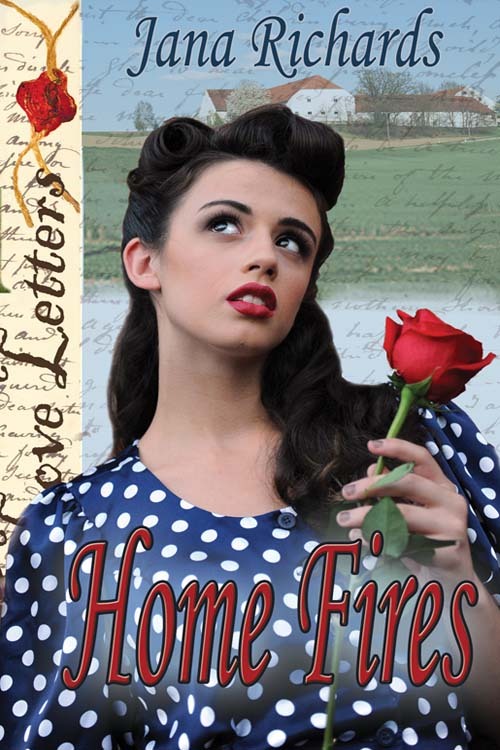 HOME FIRES (e-version) is on sale for .99 cents at all major e-retailers between December 4 and 17, 2015.